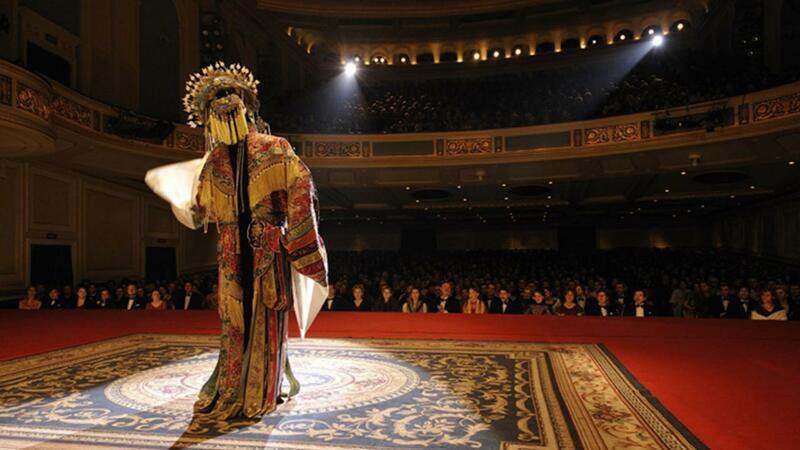 Forever Enthralled is an opulent period drama about the life of Mei Lanfang, one of Peking Opera’s most significant performers and innovators. Born in Imperial China in 1894, Mei Lanfang follows in his grandfather’s footsteps to become a male performer specialising in playing female roles. His charm as a woman on the stage captures the hearts of countless men, while women swoon over his masculine beauty off the stage. The whole country falls under the spell of his enchanting voice. 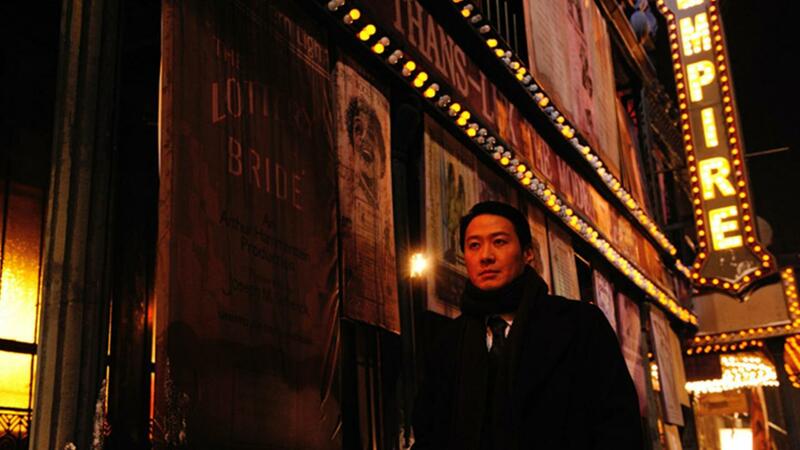 The film follows Mei Lanfang’s journey and personal challenges from his young life and rise to stardom, his landmark US tour where he introduces the tradition of Peking Opera to the West, through to the Japanese occupation of China where he puts an end to his career with spectacular determination.